Happy One Year Anniversary To Inkblots! Doesn’t it just look scrumptious? 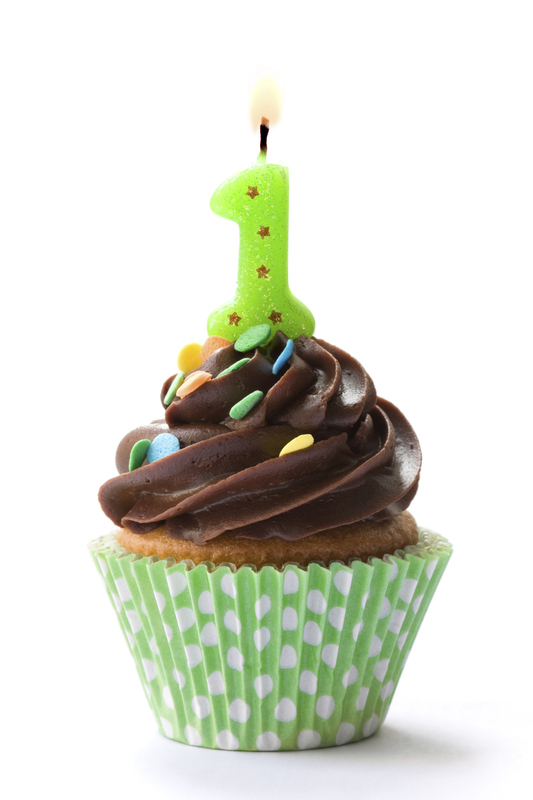 It’s a wonderful time of the year at the moment as Inkblots and Typing Spots Magazine has officially been publishing content for one whole year! Although we did have a sneaky two months publishing breather, we have been organising content on a weekly basis for all our lovely readers for the past year, and we’d like to thank you for sticking by us, as well as our writers. So if you’ve been following our magazine from day one, week one or just yesterday, we’d like to personally thank you. It means a lot to us that we can publish our fabulous writers’ work, but it’s even better knowing that we have people who read their lovingly crafted poetry or fiction too. We’ll celebrate in style later, but you’re probably interested in what we’ve got in store for you to read this month. August’s schedule brings many pieces from opposite ends of the scale. Readers will be pleased to know that Dice has written a sequel to Alex, so make sure to look out for “This One! An Alexander Episode” on the 5th. And since he’s such a great writer, Dice is featured twice this month with a piece about Writer’s Block – it’s comedic gold. We’ve also got some great poetry for you to get all teary-eyed over; one from our regular Haiku hero Blue-Eyed Devil called “You’re Home”, a touching story of a little boy, and another from writer Bobartles about a medical ward. The Half Hour Challenge last month was ‘Serendipity‘ which proved to be quite popular among our writers, so we’ve got some stellar choices on the way for you reflecting that theme. But if you’re looking to write this month in our HHC, then make sure you submit a piece on the cute-as-a-button theme ‘Wishes‘. I’ve got something tucked away for this theme that I’ve been meaning to write for quite some time and, of course, we’re looking forward to receiving all your responses. Remember, you can send your entries into creativewritinginkwell@hotmail.com. Thanks again to all our followers and have a lovely August!